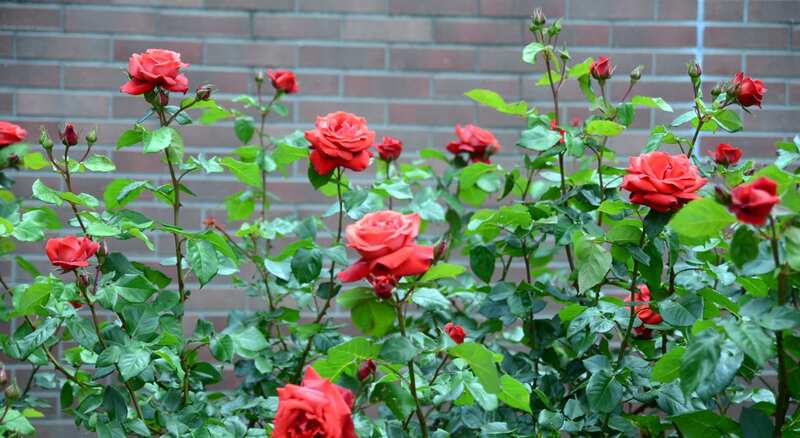 City Floral offers homegrown rosebushes to transplant into your own garden. 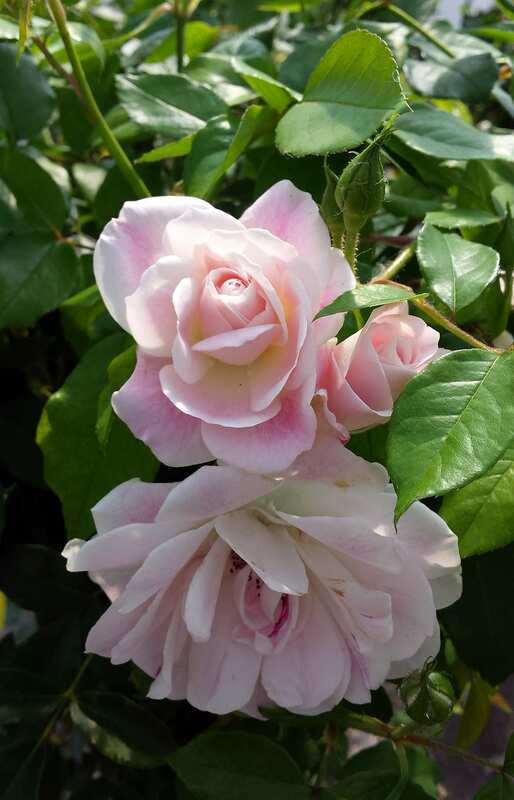 We offer over 180 different varieties of roses including Hybrid Tea, Climbing, and English Roses suited for the Denver climate. Despite their reputation, roses are surprisingly easy to grow. 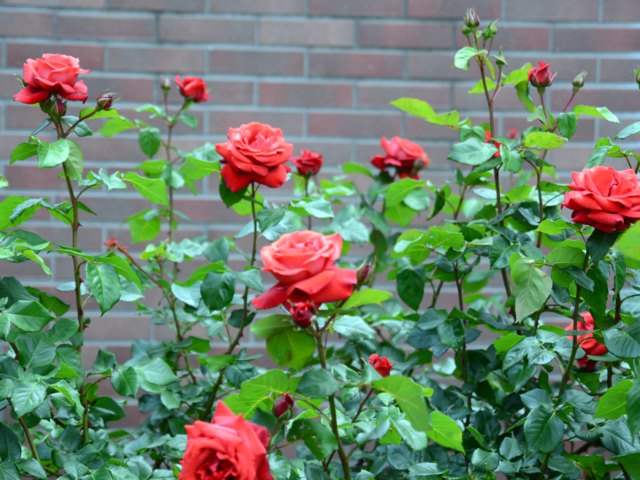 Learn all about rose plants, rose gardening, and rose bushes from our staff when you visit our Rose House in full bloom. 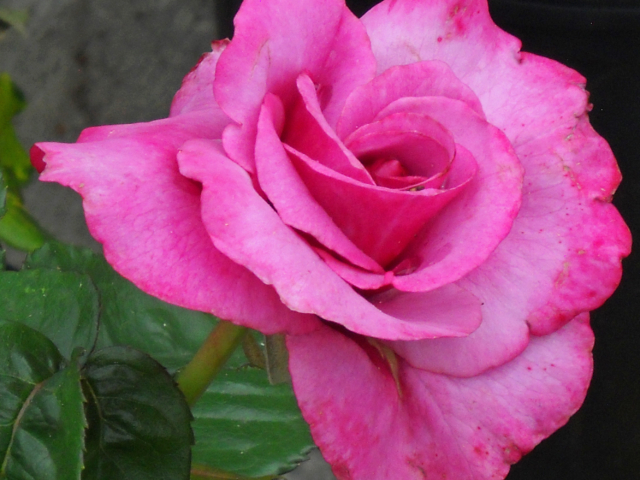 You can also find Weeks Roses, offering the newest and best rose varieties exclusive to Independent Garden Centers. All roses will be available for purchase early May! 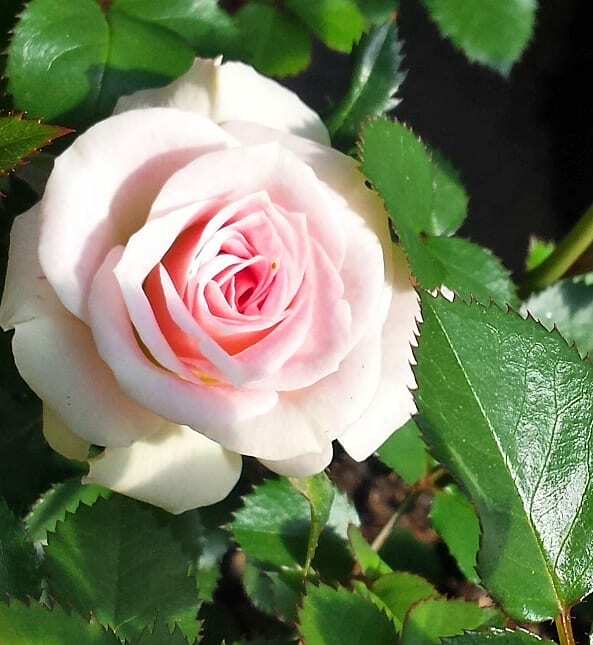 Click here for the City Floral Rose List 2018. 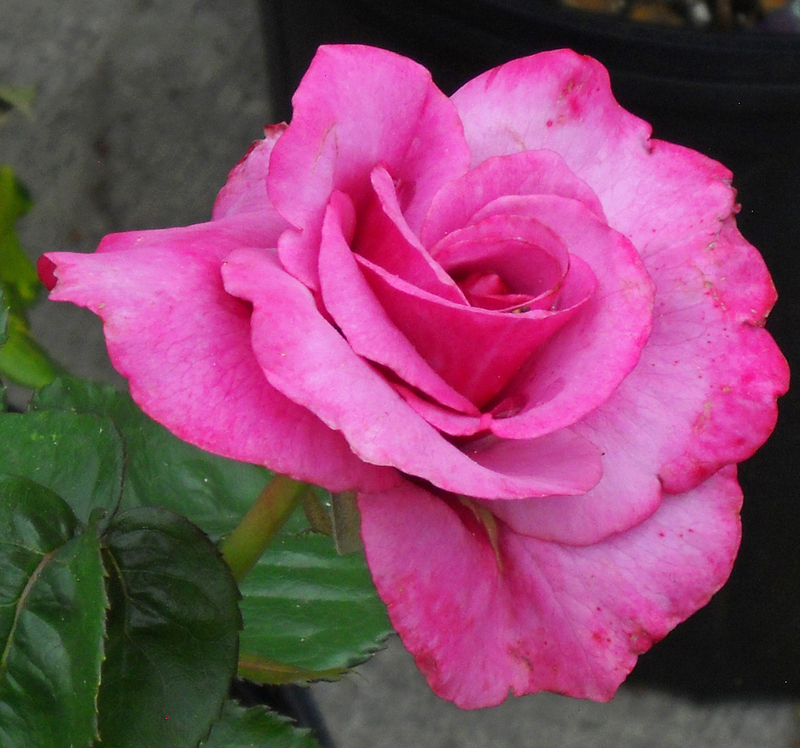 Hybrid Tea Roses: Large flowers are generally borne one per stem, medium to tall growth habit, with long cutting stems. 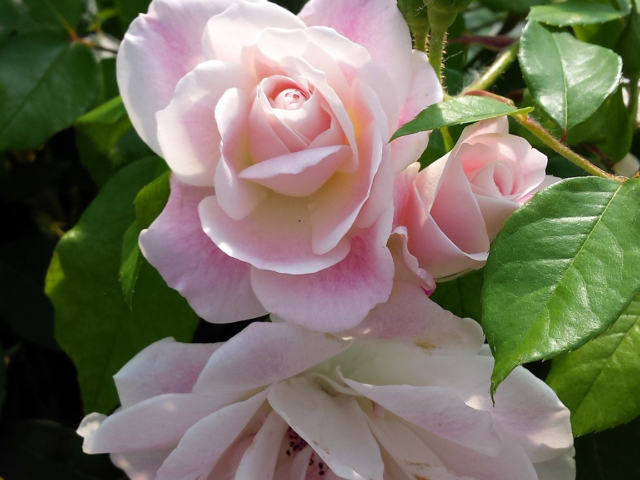 Floribunda Roses: Medium-sized flowers mostly borne in clusters, often more compact growth habit, medium length stems. Grandiflora Roses: Large flowers borne in clusters, usually taller growth habit, individual stems within each cluster are suitable for cutting. Climbing Roses: Roses with long canes that can be trained along fences or walls, variable in flower sizes, form, and mature habit. English Roses (David Austin Roses): The English Roses, developed by British hybridizer David Austin, are loved for their old-rose, arching habit and irresistible fragrance. 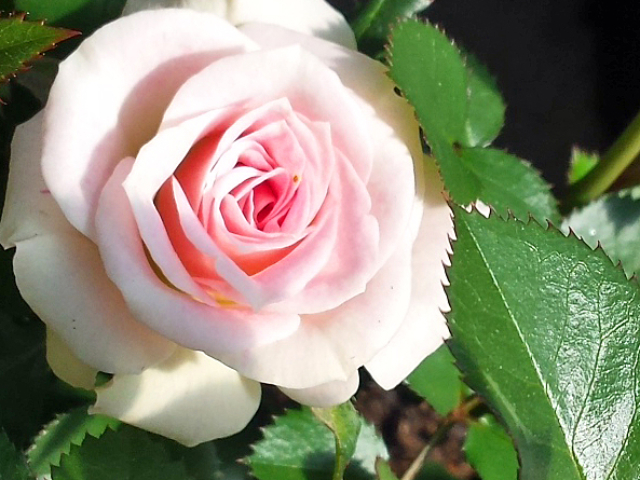 Shrub Rose: Free-blooming plants with differing flower sizes and forms. Broad varying in mature size but of full bushy attractive habit. Usually, good disease resistance and hardiness, mostly grown on their own roots. Miniature Roses: Small-flowered roses with proportionately smaller foliage, often very compact in habit, stems are also shorter but till suitable for cutting. Groundcover Roses: Shrub roses with more spreading habits and good disease resistance that can be utilized in the landscape to achieve low growing mass plantings.